I read this article and found it very interesting, thought it might be something for you. The article is called Bitesize: 1000 Day Old Cheese and is located at https://www.totallydublin.ie/food-drink/food-drink-features/bitesize-cheesy-stocking-filler/. If like us you’re a bit of a last-minute merchant when it comes to stocking up on Christmas gifts, you’ll also be aware that as far as presents of a food variety are concerned, some things can’t be rushed. 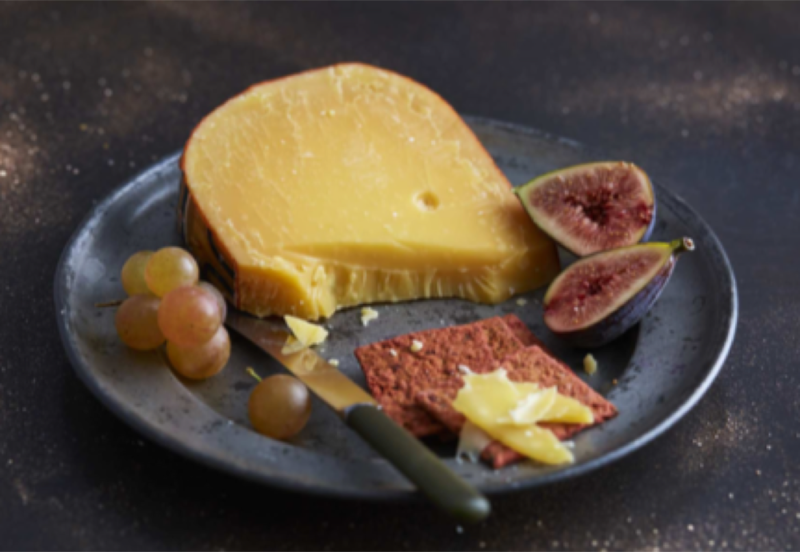 The cheese connoisseurs in our life will be delighted to learn that we’re turning our vice into a virtue and holding out for the release of Aldi’s 1000 Day Aged Gouda which hits the shelves later this month. The crumbly caramel coloured cheese is both creamy and intensely flavoured and this delightful example of Dutch gold retails at €3.99. Available nationwide from December 12th.